Academics will also be encouraged to place their work in open access data stores such asArxiv or campus-run data repositories. 1. First, congratulations to Princeton University (my graduate alma mater!) for adopting an open access mandate: a copyright-reservation policy, adopted by unanimous faculty vote. 2. 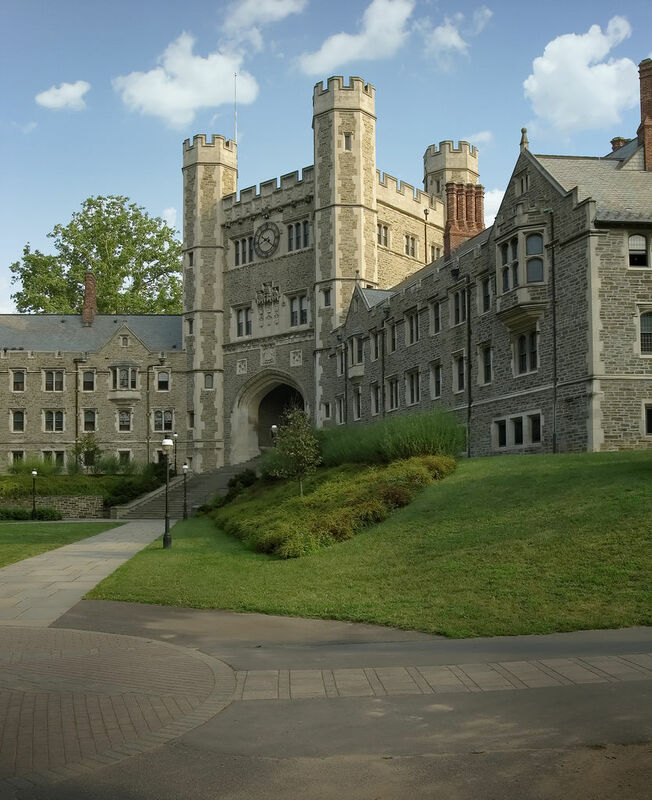 Princeton is following in the footsteps of Harvard in adopting the copyright-reservation policy pioneered by Stuart Shieber and Peter Suber. 4. I hope that Princeton will now also follow in the footsteps of Harvard by adding an immediate-deposit requirement with no waiver option to its copyright-reservation mandate, as Harvard has done. 5. The Princeton copyright-reservation policy, like the Harvard copyright-reservation policy, can be waived if the author wishes: This is to allow authors to retain the freedom to choose where to publish, even if the journal does not agree to the copyright-reservation. 6. Adding an immediate-deposit clause, with no opt-out waiver option, retains all the properties and benefits of the copyright-reservation policy while ensuring that all articles are nevertheless deposited in the institutional repository upon publication, with no exceptions: Access to the deposited article can be embargoed, but deposit itself cannot; access is a copyright matter, deposit is not. 7. Depositing all articles upon publication, without exception, is crucial to reaching 100% open access with certainty, and as soon as possible; hence it is the right example to set for the many other universities worldwide that are now contemplating emulating Harvard and Princeton by adopting open access policies of their own; copyright reservation alone, with opt-out, is not. 8. The reason it is imperative that the deposit clause must be immediate and without a waiver option is that, without that, both when and whether articles are deposited at all is indeterminate: With the added deposit requirement the policy is a mandate; without it, it is just a gentleman/scholar’s agreement.